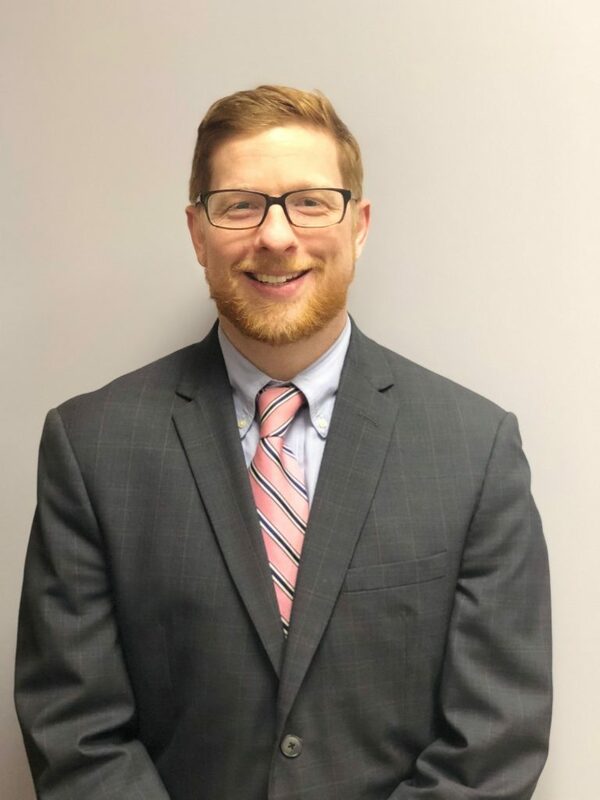 The Newport (RI) law firm of Sayer, Regan & Thayer, LLP is pleased to announce that Jonathan Cook has joined the firm as an Associate. Attorney Cook’s practice focuses on representing college students in university conduct and academic discipline proceedings. Attorney Cook has represented college and university students in more than 150 proceedings nationwide. His experience encompasses alleged university violations including sexual assault, drugs and alcohol, disorderly conduct, plagiarism, cheating and academic dishonesty. His accomplishments include numerous successful outcomes for clients accused of Title IX campus sexual assault violations at several different universities, as well as aggressive work on behalf of survivors in Title IX campus sexual assault cases. Prior to joining Sayer, Regan & Thayer, Attorney Cook spent five years at Washington, D.C. firm Wu, Grohovsky & Whipple, PLLC. He also served as a public affairs professional for Porter Novelli’s Washington, D.C. office, where he was an integral part of several award winning public relations campaigns. His background in public affairs and media relations enables him to advise his clients beyond immediate legal matters to help protect reputations from harm. Jonathan Cook earned a B.S. in Media Studies from Radford University and is a 2012 graduate of Roger Williams University School of Law where he was a traveling member of Moot Court and was president of both the Criminal Law Society and the American Constitution Society. Attorney Cook is admitted to practice law in the District of Columbia, the Commonwealth of Virginia, the United States District Courts of Eastern and Western Virginia. Founded in 1989, Sayer Regan & Thayer, LLP, has grown to become Newport County’s largest law firm with law offices in Newport and Wakefield serving all of Rhode Island and southeastern Massachusetts.